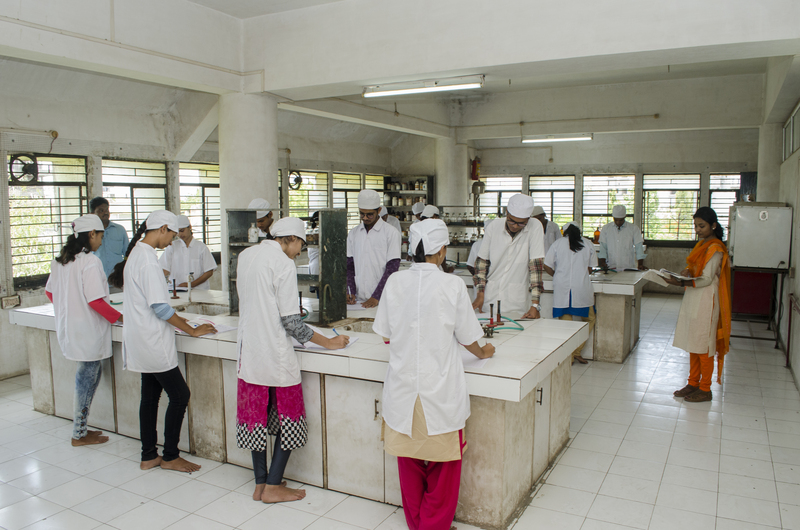 At our to pharmacy college (diploma in pharmacy ) we work towards a knowledge base society with a life in abundance through science and technology improving health care of our community, state, country and the world at large. 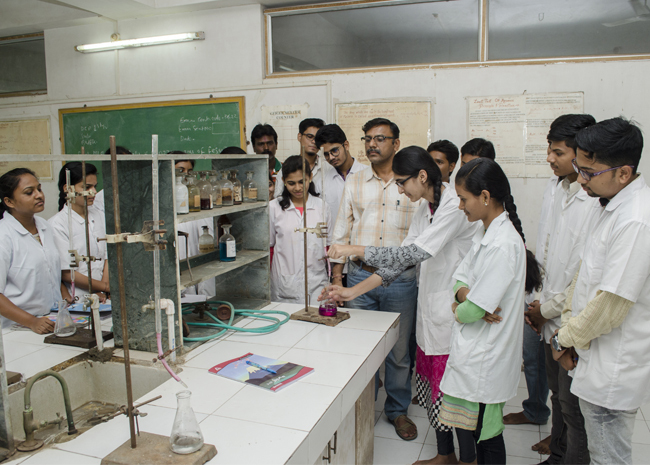 We rank top position in pharmacy colleges in Maharashtra. Our course offers graduation in pharmaceutical sciences which is the minimum qualification accepted for a registered pharmacist. 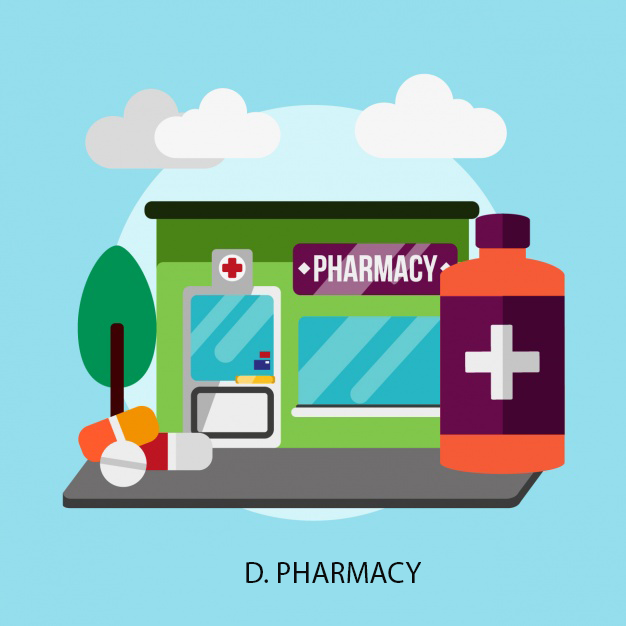 In the fast developing world research and development in the pharmaceutical industry is progressing and advancing at a very high speed which calls for pharmacy with attractive financial packages in spite of the economic crisis in now days. Graduates and Post Graduates in pharmacy can attain highest qualification like M.Pharm and demand higher salary. Graduates can look into most advancing branches in Genetic Engineering, Bioinformatics, Nanotechnology, Nuclear Pharmacy… so sky is the limit..
Pharmacology & Human Anatomy Lab.